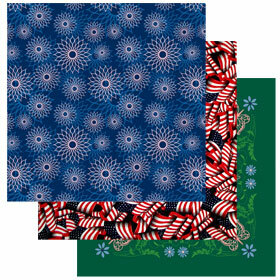 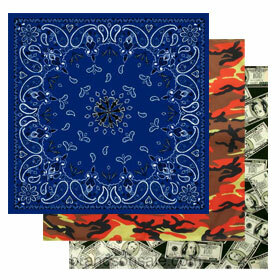 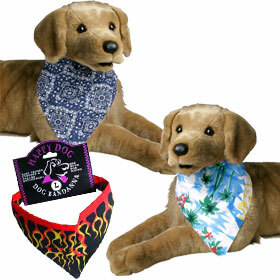 Buy your bandanas wholesale, No minimum order! 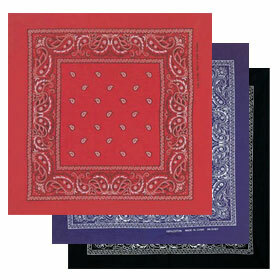 Choose from our large selection of different styles, buy one, a dozen or gross amounts which are all ready for immediate shipment. 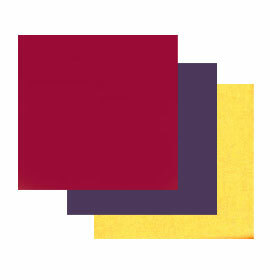 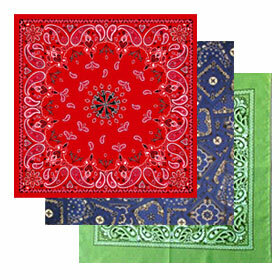 Most Bandanas are approxiametly 22" x 22" square. 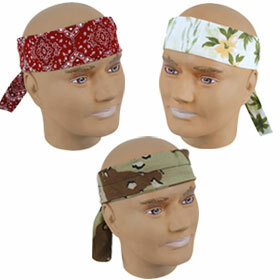 Since our bandana selection is so large our bandanas are arranged into sections below for easy navigation and selection.